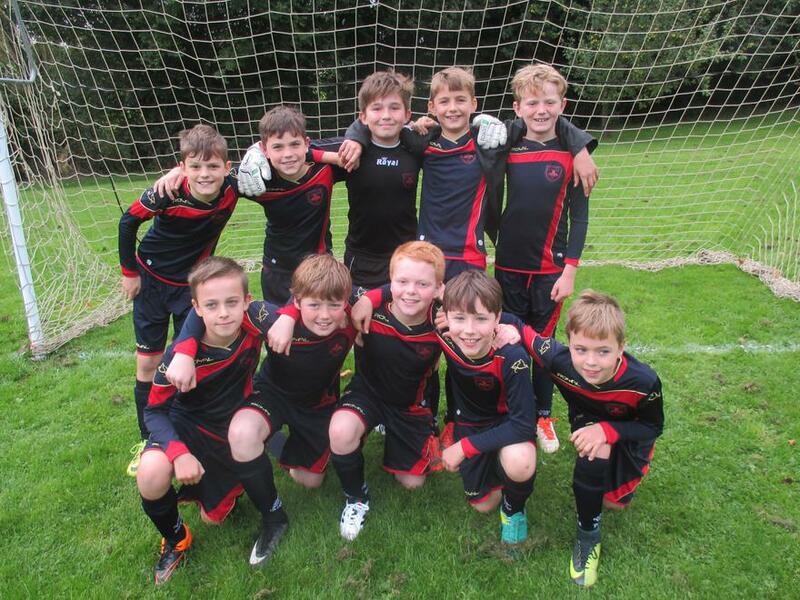 On Wednesday 4th October the school football team played their first match. We had to travel away to Gretton, quite a journey at the end of a school day! The players for this match were all from Year 6 and were very excited to be representing the school, most for the first time. The pitch turned out to be very small, but with big goals - the complete opposite of our home pitch at Alstone Croft. The team started nervously and let in some quick goals, but this shocked them into working hard to keep possession of the ball and towards the end of the half they were playing better. Even so, they were 4-0 down at half-time. Gretton started the second half well and again scored goals in quick succession, but Christ Church fought back valiantly and Luca Cavanagh scored our only goal of the game. The final score was 8-1 to Gretton. Player of the match was Edward Smart.